Are you a property owner who has bought a new home but kept your old home, choosing to rent it out as a source of additional income? If so, and if you didn’t think about the insurance implications, you might want to consider calling your agent to discuss the value of getting a Dwelling Fire (DP-3) policy for your former home. You might think having a regular homeowner’s policy, an HO-3, will adequately cover the property, but if you aren’t living at the residence, you run the risk of not being covered for a loss, potentially being over insured in some areas and/or not having needed coverage in other areas. While the DP-3 and the HO-3 share many similarities, there are several key differences between the two policy forms. The first can be found in the “Definitions” section where, among other things, there is a definition describing what is being insured. The problem here is that the HO-3 definition describes a premises ‘where you reside’ and the DP-3 simply defines a ‘described location’. This may not be an issue for some carriers, but for others it’s possible they may take issue with the fact that you no longer live at the residence and may deny your claim. Another difference in an HO-3 policy for a homeowner and a DP-3 policy for a landlord is the Personal Property coverage. The Personal Property limit of liability on an HO-3 is typically a percentage of the Dwelling limit. With most of one’s contents moving to the new home, it’s likely that you are over insured on your old HO-3 policy. Keep in mind that DP-3 policies can include contents coverage if you leave the home somewhat furnished for your tenant. Most HO-3 policies allow some coverage for things like money, theft of jewelry or watches, watercraft, misuse of credit cards or forgery, and grave markers. You will not find these coverages in a DP-3 policy as these coverages are normally associated with items at a home where you reside. DP-3 policies cover the structure, some of your personal property at the location (if any), and some unattached structures. You can also buy liability coverage for your rental just as you have on your HO-3. This ability to cover the core pieces without all of the extra coverages is one reason why DP-3 pricing for similar dwelling exposure is often more competitively priced than an HO-3. Lastly, in the event of a covered loss making your property unfit to live in, you will likely suffer lost rental income from your tenant. An HO-3 typically provides for Additional Living Expenses incurred by you so that your family can maintain its normal standard of living, but if you are living at another home that coverage won’t help. The exposure for a rental home is loss of rental income and you can get that coverage under a DP-3. 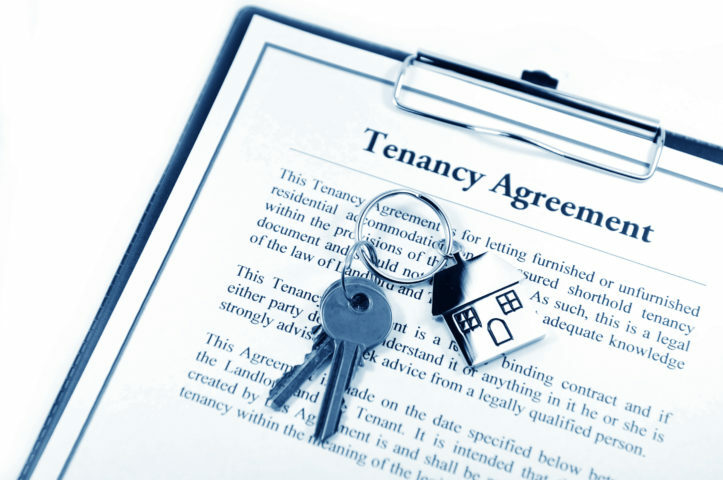 Keep in mind, your policy will not be responsible for covering any loss to the tenant’s property and you might want to consider having your tenants carry their own renter’s insurance policy to cover their personal property and any potential liability on their part. These are also just a few examples of some differences between HO-3s & DP-3s. If you’d like to review your insurance policies or are thinking about owning a rental property, give us a call to speak to your licensed customer service representative at 863-683-2228.